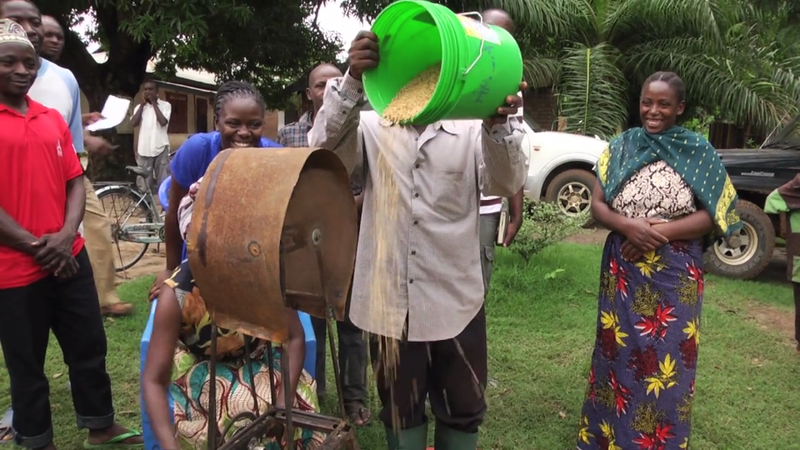 Young World Inventors: Lessons From Africa – Inventors who Inspire. Stories that Empower. A mini-doc web series that makes invention contagious. Art as witchcraft? 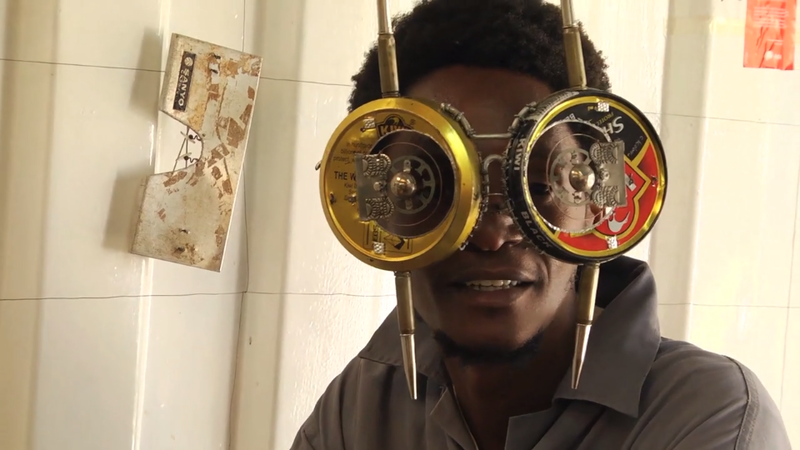 Self-taught Kenyan artist gives "trash a second chance" with his eco-forward installations. Can a woman who can't read be an inventor? Bernard Kiwia thinks so. Can’t afford rent for a storefront? 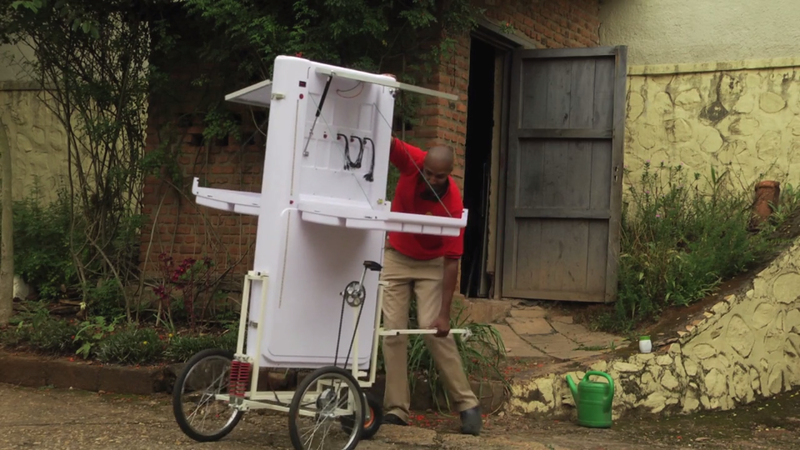 Try a mobile solar kiosk startup for 500 USD.